Looking for something fun to do this weekend? 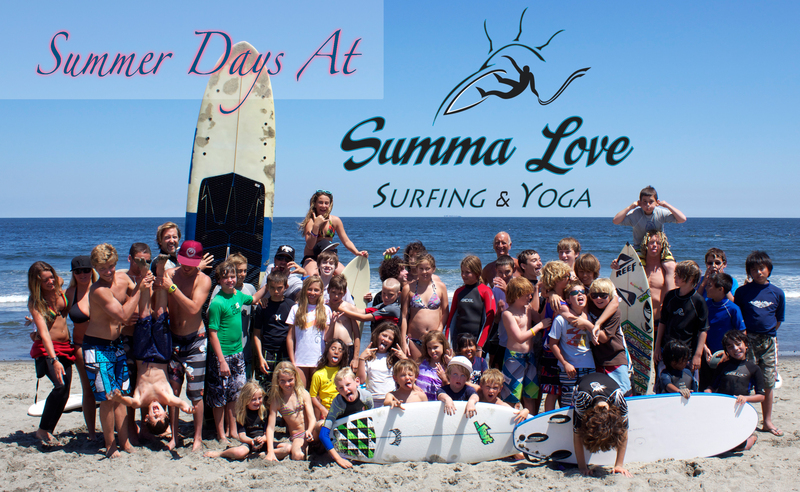 Come out to Phillips Beach this Sunday in Deal and learn to surf and relax with yoga. Boards and rash guard are provided $50. Proceeds from this event will benefit Clean Ocean Action. Top notch instructors will be on hand to guide the fun. Adults and kids welcome. What better way to spend your Sunday afternoon taking in the sun, waves, and supporting a great cause. See you there! Plus food from Chipolte – yummy! Check the event out on Facebook for more details. This entry was posted in Photography and tagged clean ocean action, coa, New Jersey, on the beach, Summa Love Surfing and Yoga, Surfing Lessons, yoga class. Bookmark the permalink.